Ciara May graduated from the University of Southern California in May, 2018, with a Masters in Social Entrepreneurship. 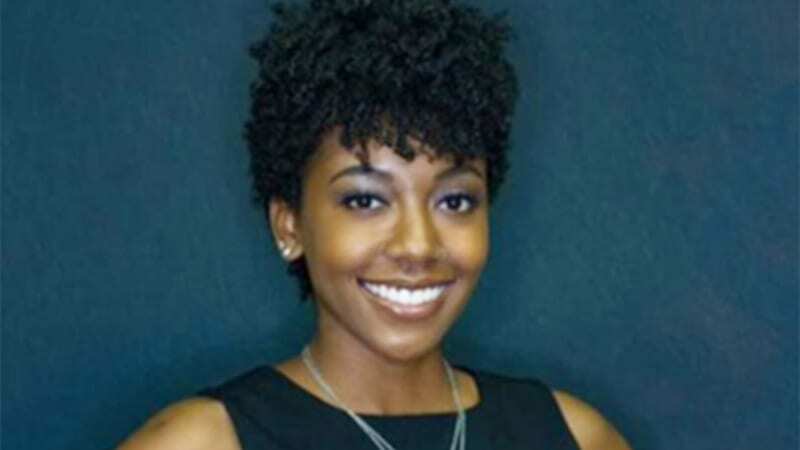 She is now a Venture for America Fellow and works at HBCU Johnson C. Smith University in the Innovation Center as a program coordinator. During Christmas break in her senior year, Ciara found herself back at home in Los Angeles wondering how she could finish her final semester in college. She’d made it to her final year, but simply did not have the funds to continue. “I woke up on the first day of spring classes to an email saying I had been awarded exactly the amount I was short. It brought me to tears. I can’t thank UNCF and MUFG Union Bank enough.” On behalf of UNCF and MUFG Union Bank, congratulations, Ciara May.